Binignit is a Visayan snack made from tubers like taro root, sweet potatoes, purple yam and plantain bananas cooked in coconut milk. 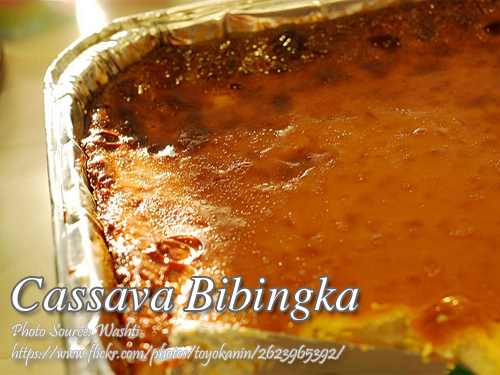 It is also added with landang, a flour derived from the inner part of the trunk of the buli or buri palm tree. 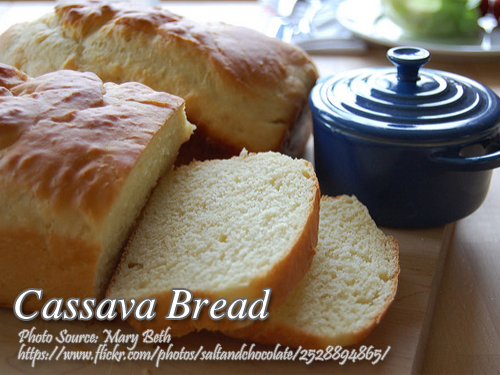 But since the availability of this ingredients is usually in the Visayas, you can substitute it with tapioca. 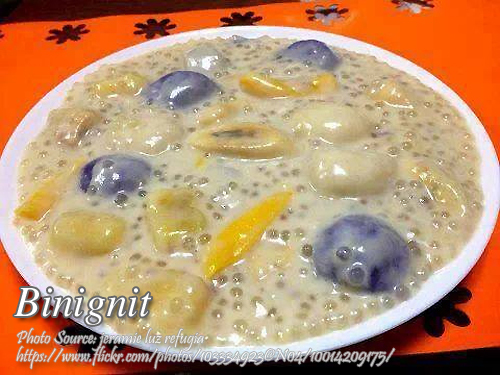 This dessert is I think the Visayan version of the all time favorite ginataang halo-halo. Add sugar, salt, sago and landang (or tapioca). Add 2 cups coconut milk. Cook in medium heat. Do not boil or liquid will curdle. Adjust amount of coconut milk to your available ingredients.